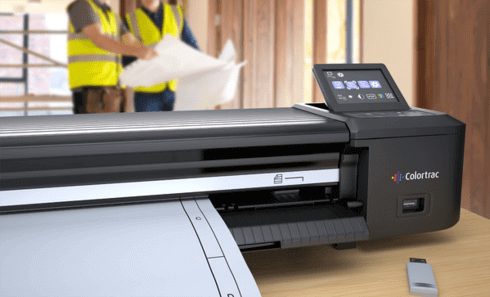 The Trade in Deal is simple, we will collect your old wide-format plotter from you up to 4 weeks after the new machine has arrived, you must have the machine in a ground floor location, with inks taken out but also left for collection. 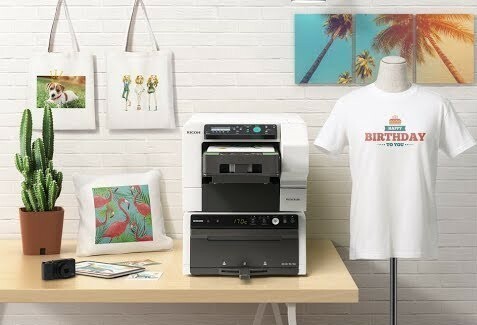 The old machine must be available for collection if not you will be billed for the associated value. Please note HP Designjet 100, 110, 111, 120 or 130 are not available for this trade in offer, otherwise any make or model of wide-format machine maybe used providing it is 24" width or above. The HP Designjet Z9+ series is avialbe in three variants this the 44-inch Dual roll version with integrated V-trimmer or a standard 44-inch wide variant with single roll and a compact 24 inch A1 model. 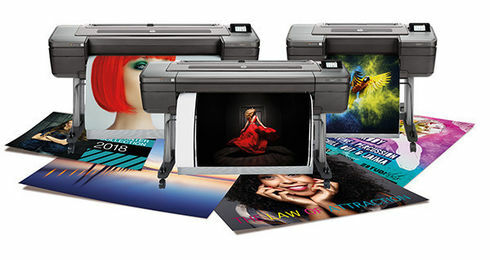 HP Designjet Z9+ Postscript Series for Professional photo prints which are produced fast and simply whilst delivering More Quality yet with fewer inks.